The most common thyroid disorders include hypothyroidism and hyperthyroidism. 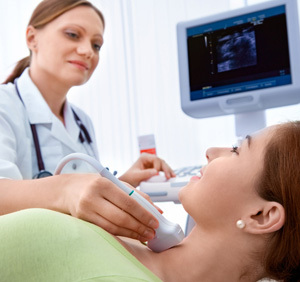 Having hypothyroidism and hyperthyroidism can be both unpleasant and uncomfortable, but these thyroid conditions can be managed if properly diagnosed and treated. Hypothyroidism is a condition in which your thyroid gland does not make enough of the most important thyroid hormones called triiodothyronine (T-3) and thyroxine (T-4). Inadequate conversion of T4 and T3 thyroid hormones. Autoimmune factors (thyroid antibodies which can block the thyroid hormone from attaching to the thyroid receptors). Your doctor will check for hormone deficiency before beginning treatment. There are several different hypothyroidism treatments that are available. 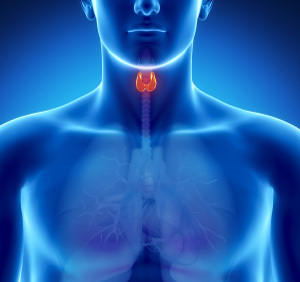 Replacing both T4 and T3 thyroid hormones have been shown to be very effective for many. Treatment may also include certain botanicals, dietary changes, and various nutrients and minerals that can increase the conversion of T4 to T3 thyroid hormones. We also include treatments aimed at supporting the metabolism and synthesis of thyroid hormones. If you think you're experience the symptoms of a thyroid disorder, it's best to start treatment right away. Call (914) 245-3056 or request more information online to set up a thyroid consultation.